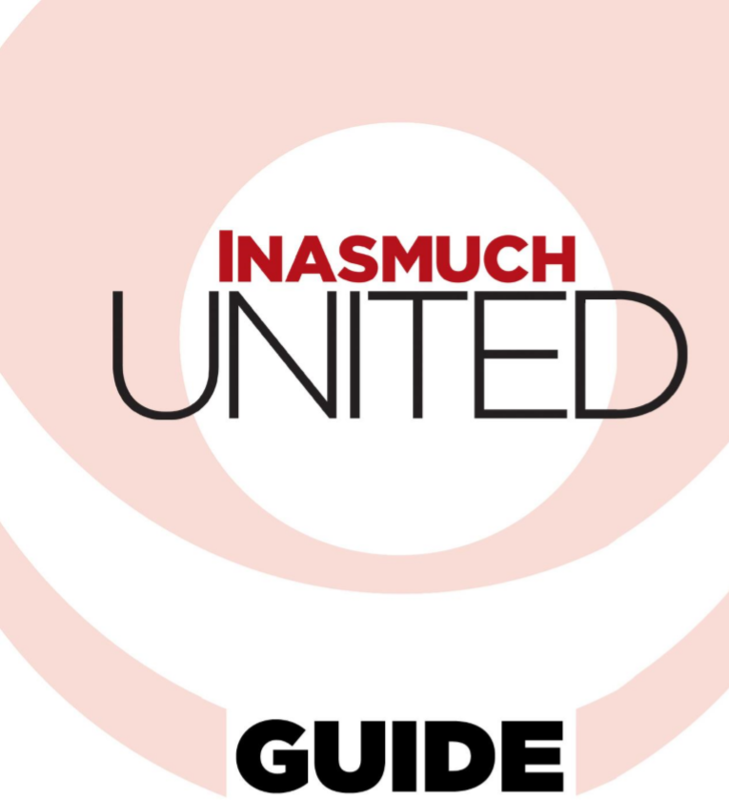 Documents and logos to facilitate your successful Inasmuch Day or Inasmuch United event. 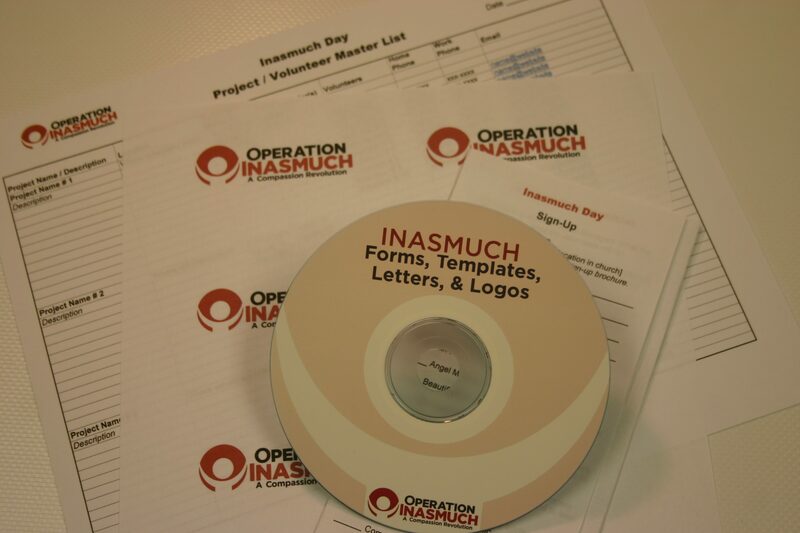 Email office@operationinasmuch.org to receive the free download if you do not wish to have the cd. 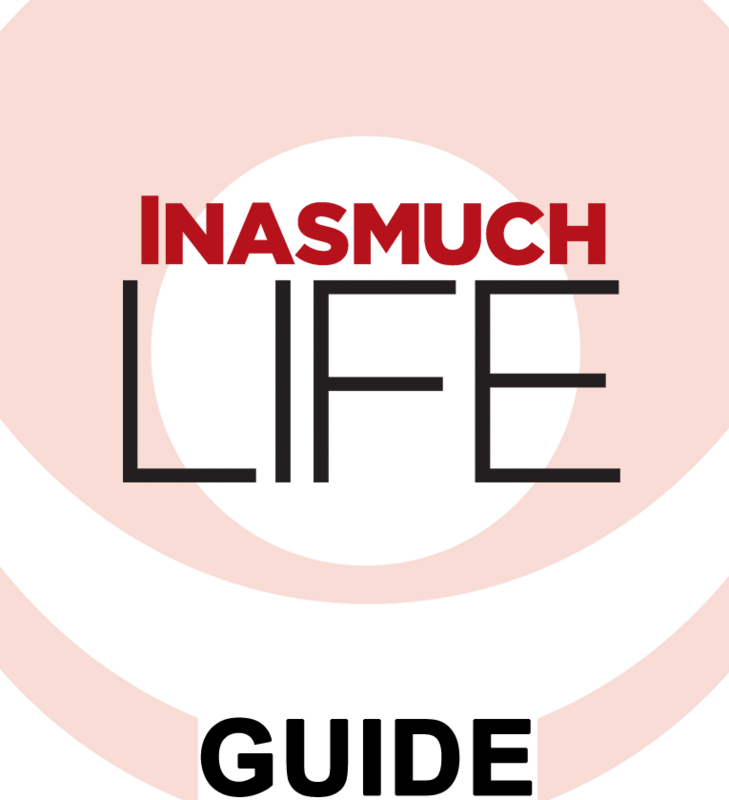 Inasmuch Forms, Templates, and Letters includes thirteen documents and forms to make your Inasmuch Day or Inasmuch United a success. 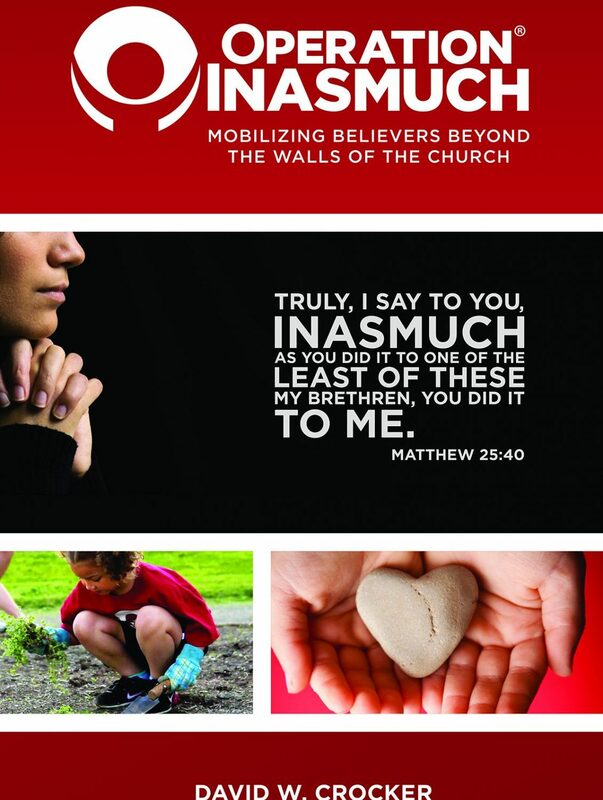 You will also receive various Inasmuch Logos. Please note: We will email you a FREE download if you do not wish to receive a CD. 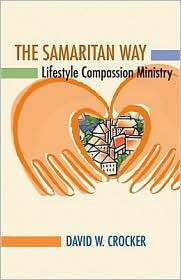 Please contact us to receive your free download.